Drum and Bass lovers, after the remarkable result of having pushed two agents (Netsky and Andy C) in the Dj Mag Top 100, the time of the year that count for you is arrived. As many of you already know, the D&B Arena has undoubtedly long been one of the industry leader and, consequently, ‘its’ related awards has quickly became a kind of institution, a reputable survey that represent the perfect occasion to take a complete overview of the scene, to see and valutate what went to the most in the previous months and how the public’s tastes have evolved since the late edition. 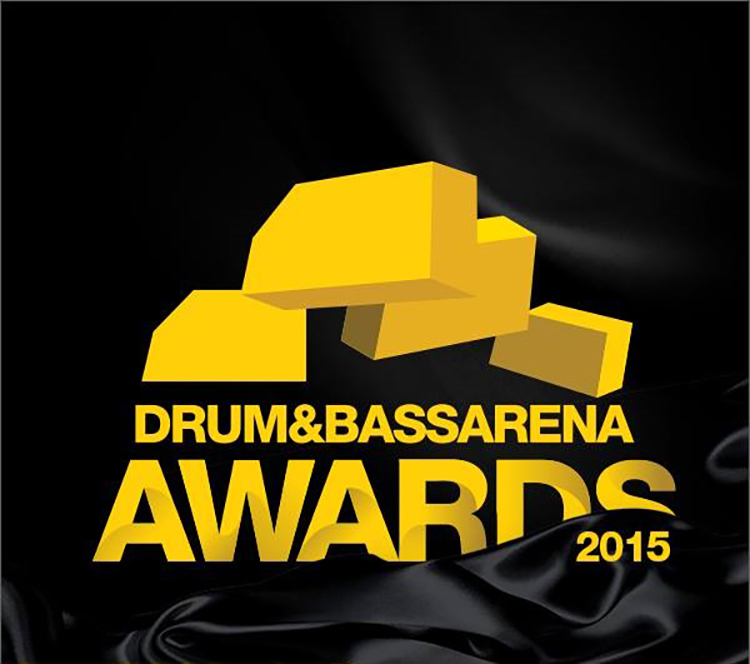 Now, in this October 2015, the Drum & Bass Awards is precisely in the middle of its seventh step. In fact, with the results of the first wave of votes revealed in these days, the second round has officially started and it asks you, by November 9, to choose amongst the eleven candidate of each categories like ‘best Producer’, ‘best MC’, best Label’, best ‘Club Night’, best ‘Live Act’ and many more. Therefore, if you count yourself amongst the ranks of the true junglists, you just have to click here, to vote, but, if you are a rookie of the environment, before you make your move, to think things through you can easily re-watch the entirely last year ceremony right below. It's all about pasta, pizza and spicy vibes.